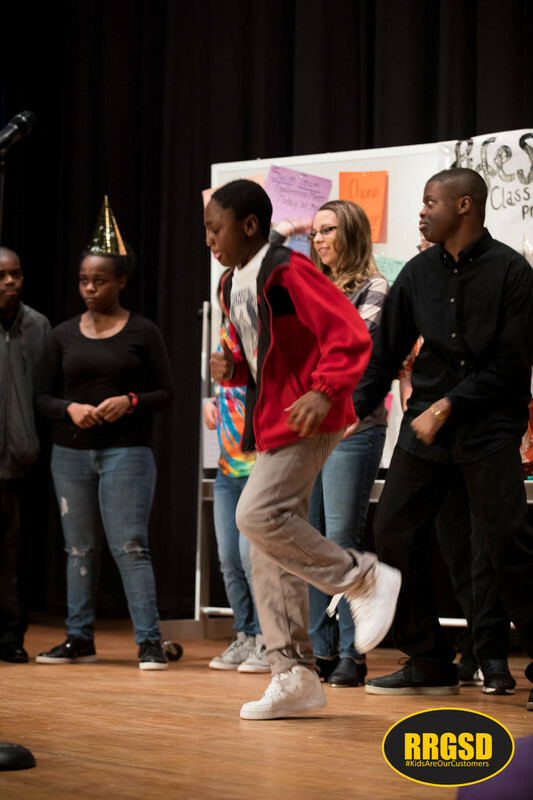 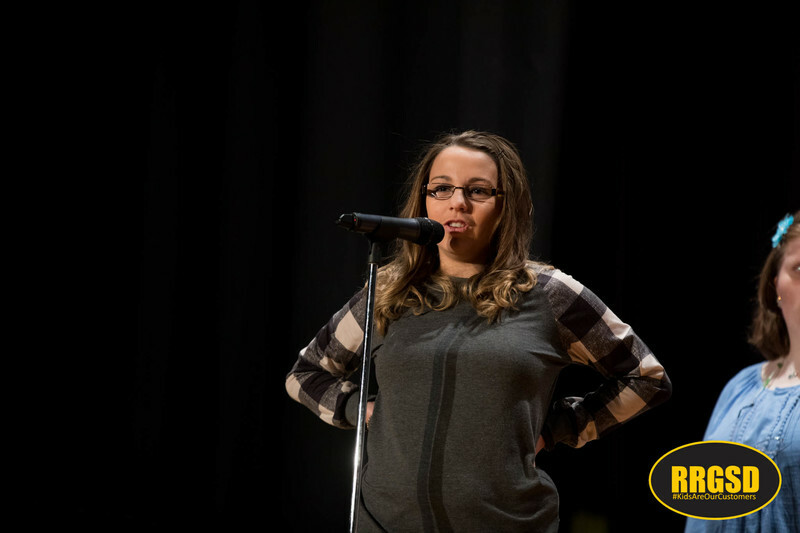 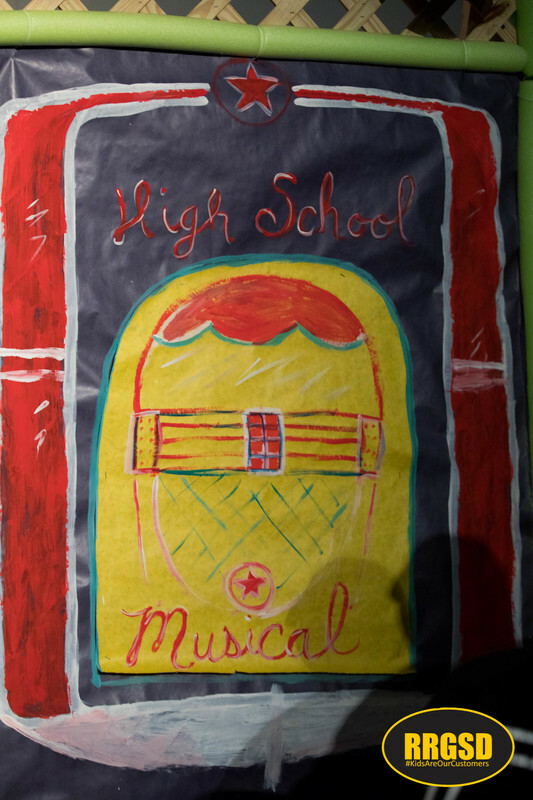 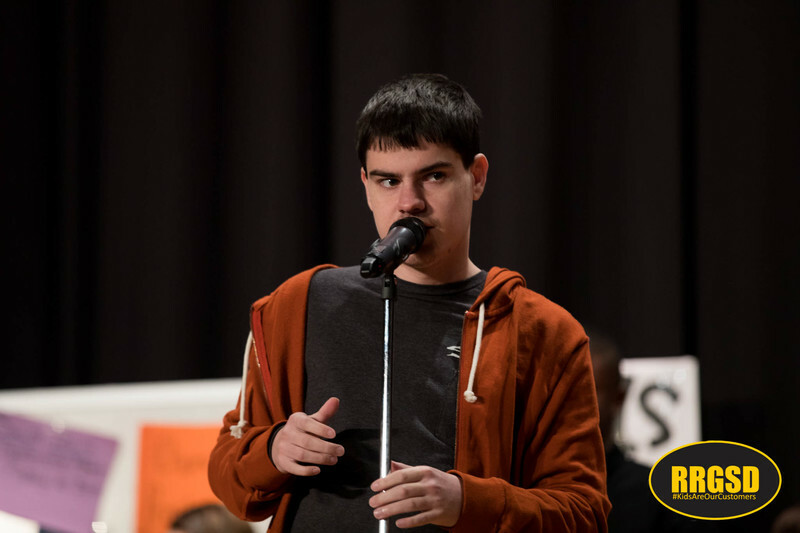 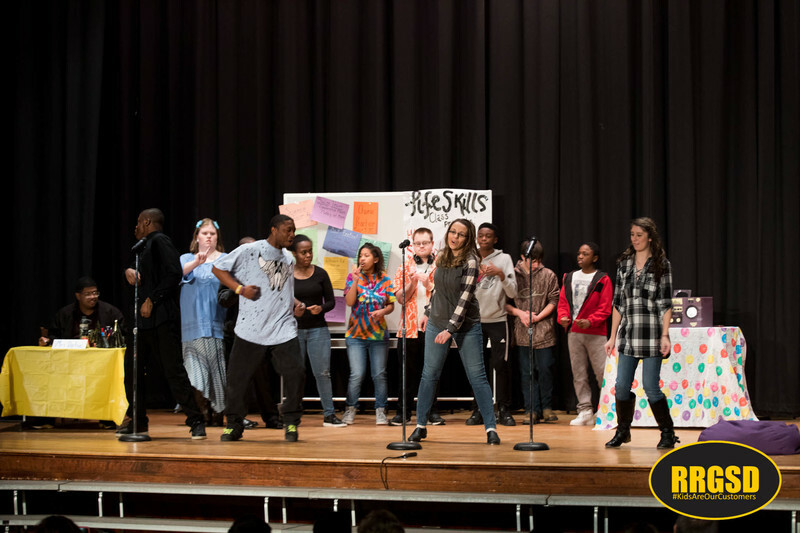 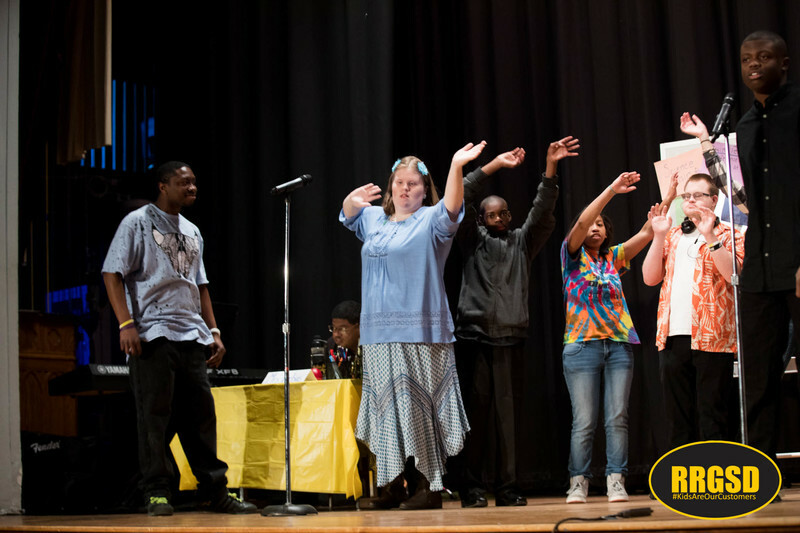 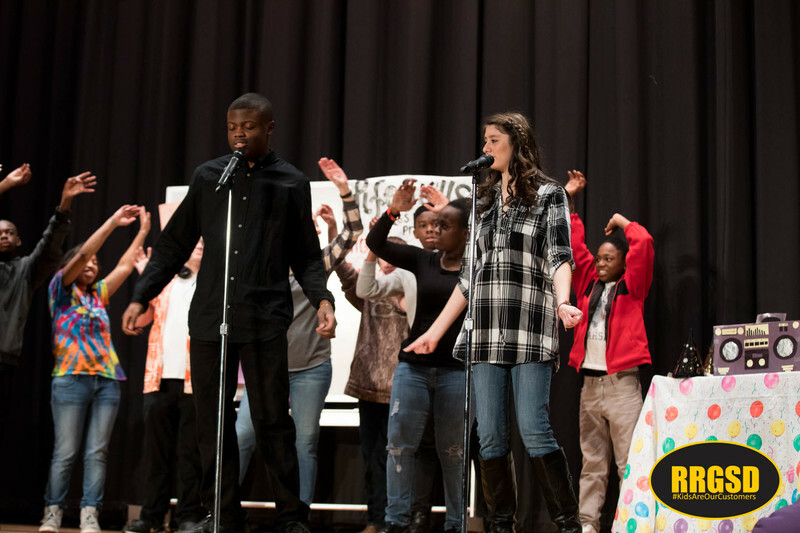 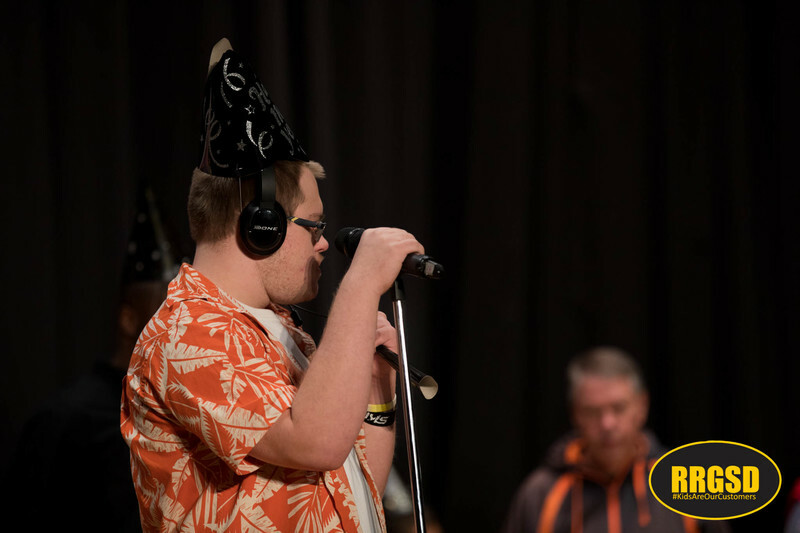 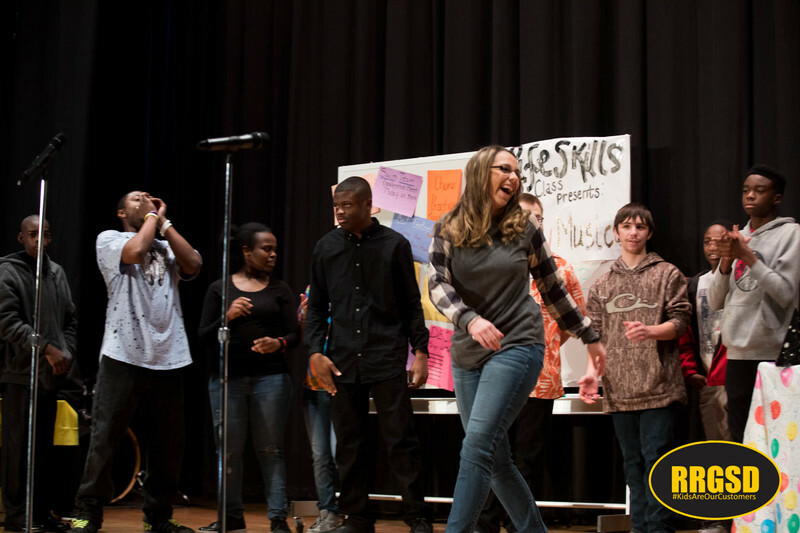 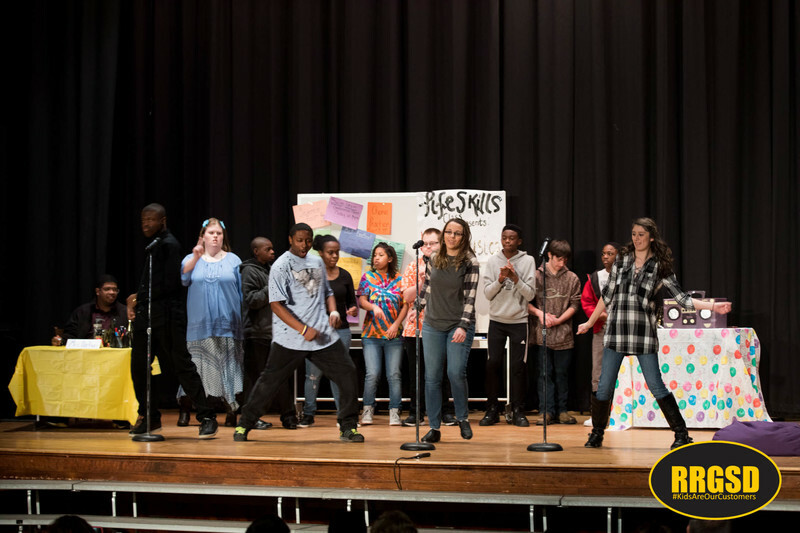 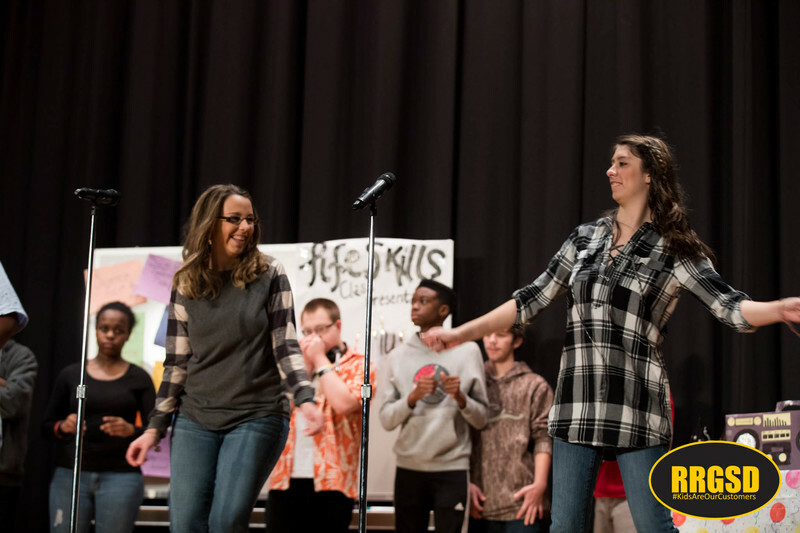 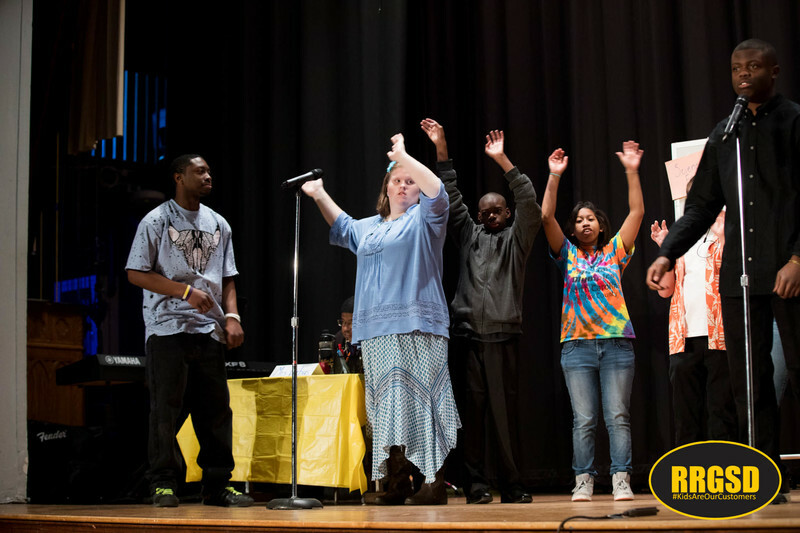 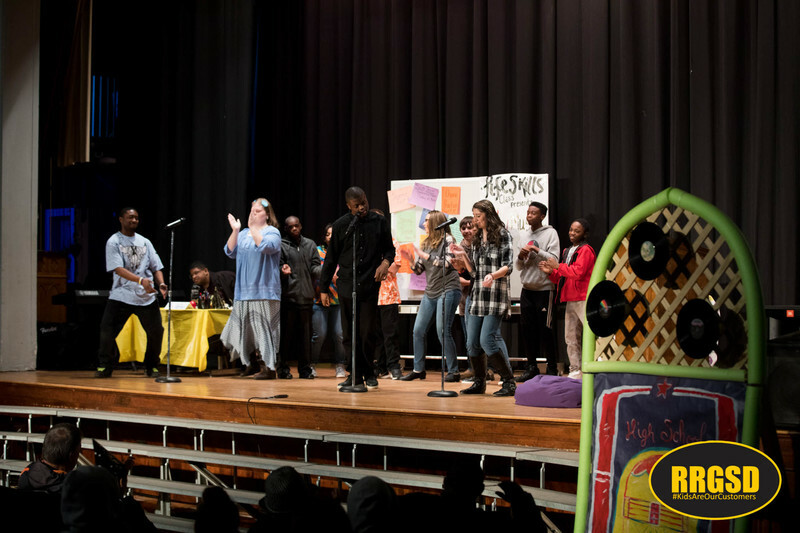 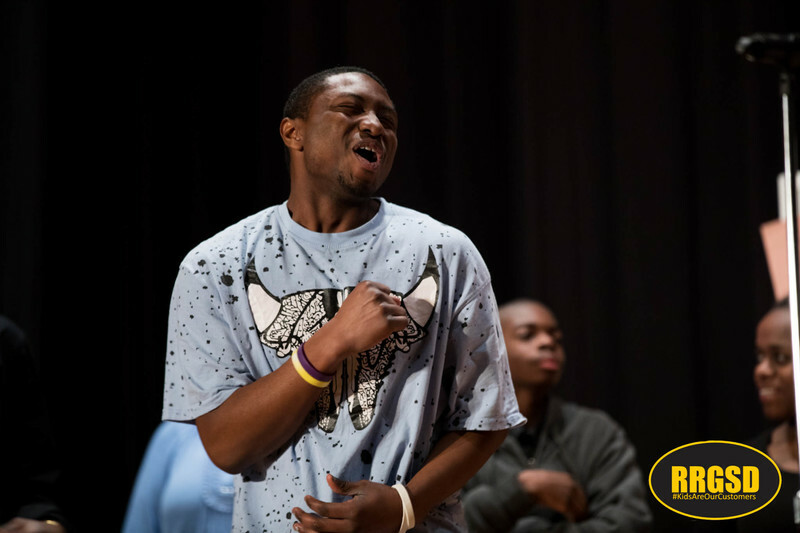 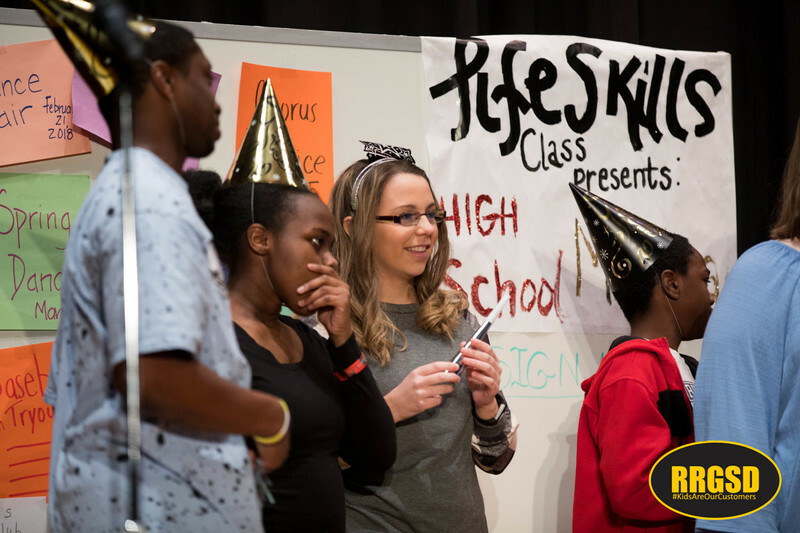 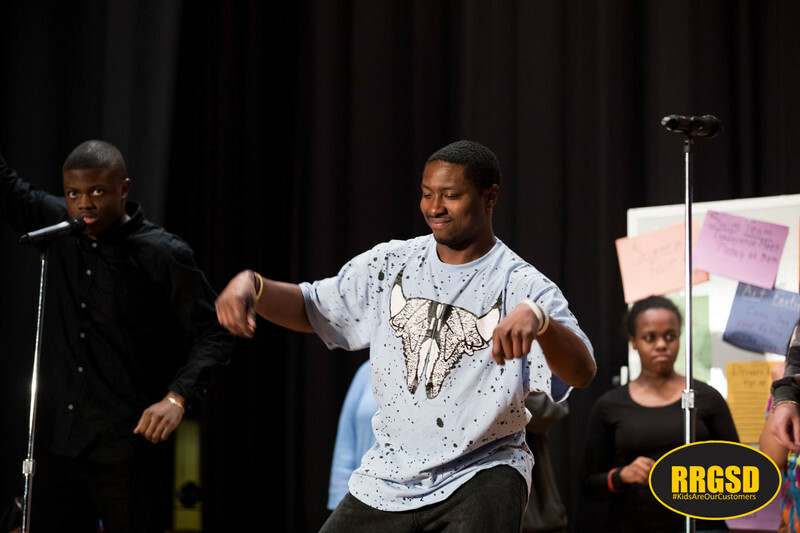 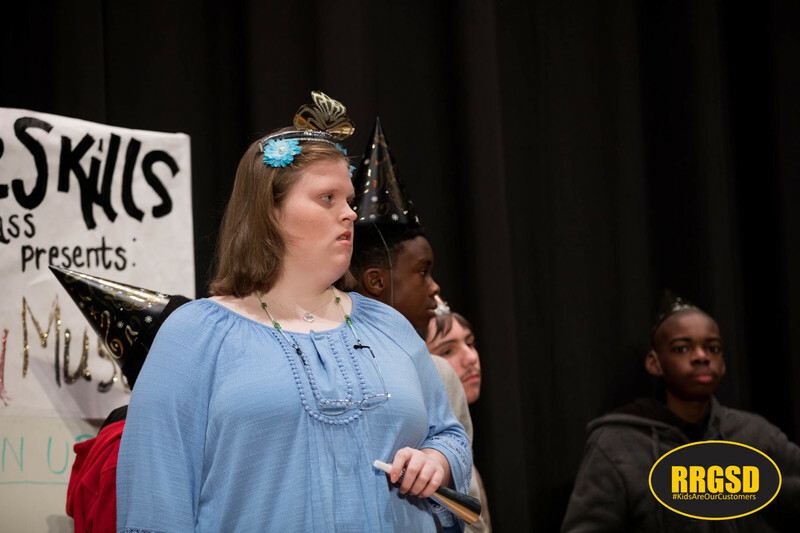 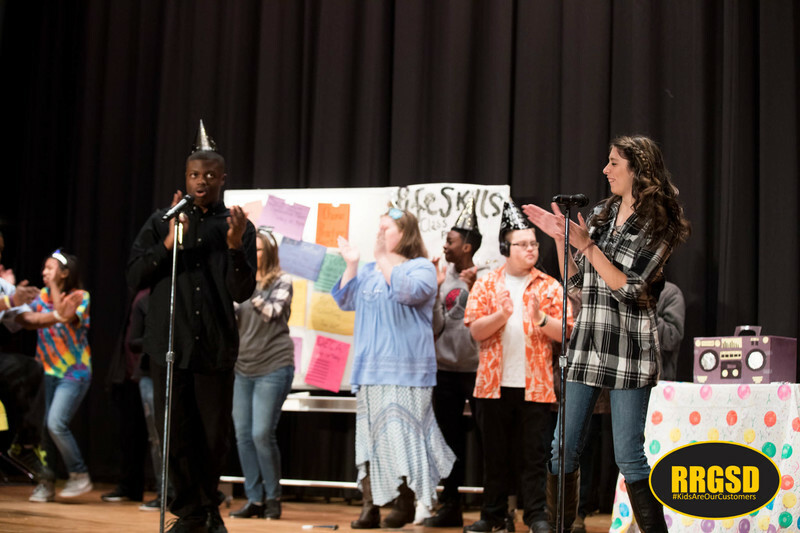 After weeks of practicing, Roanoke Rapids High School's Life Skills class presented the play "High School Musical - Jacket Style" Thursday in the school auditorium. 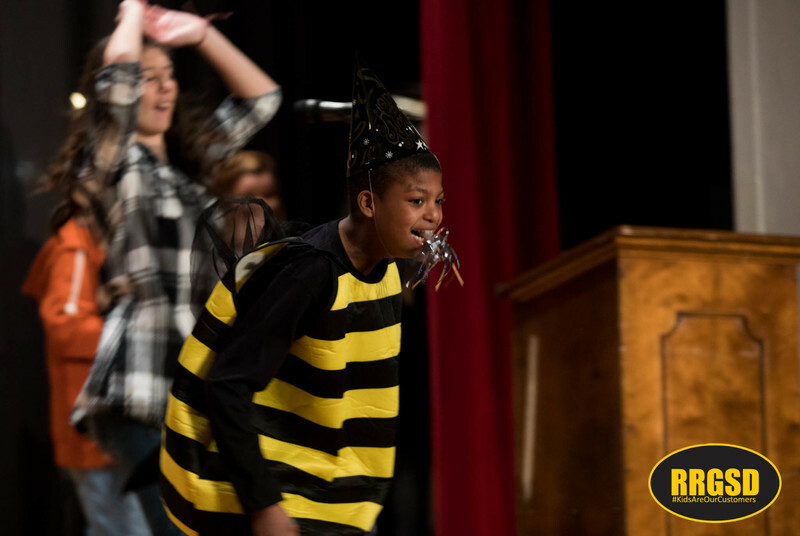 "The place was packed and you can see the fun they had by the photos," said April Clark Whitehead, Teacher. 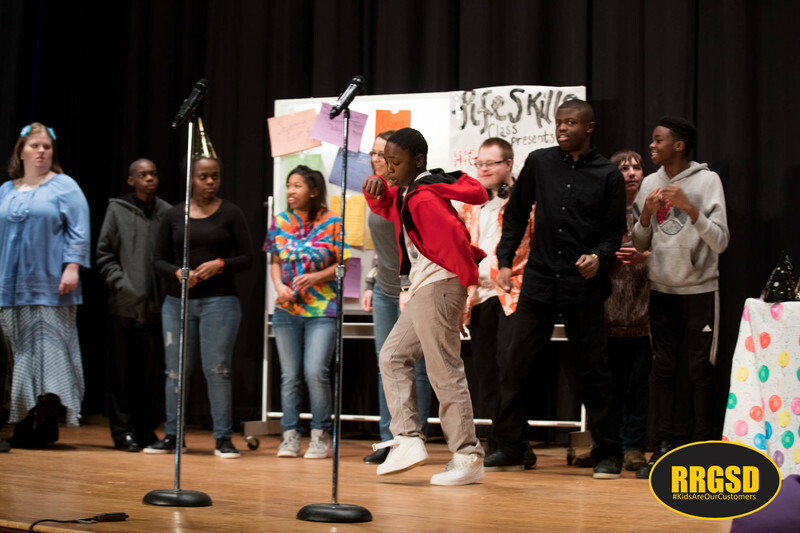 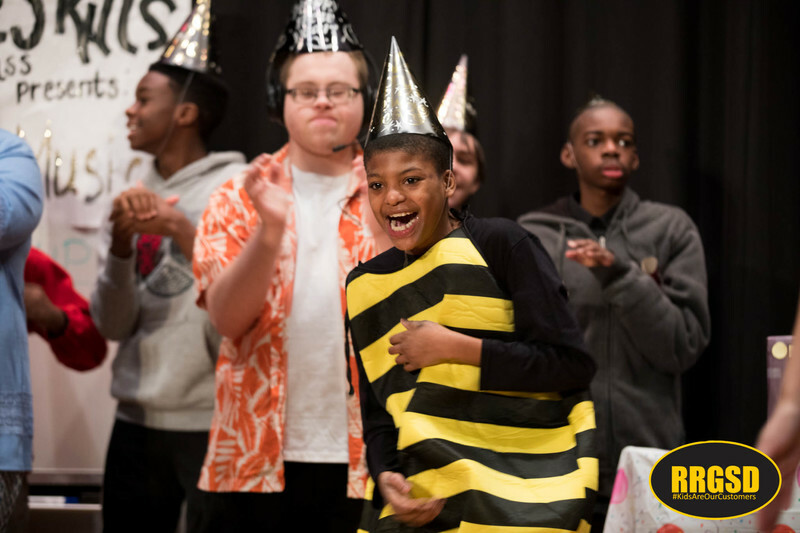 "Once again, every child on that stage exceeded all expectations. 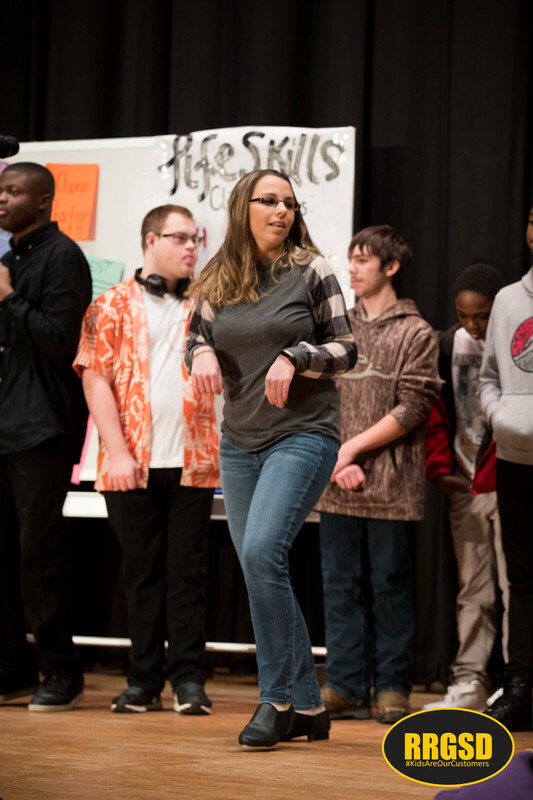 I cannot say enough about the staff and student support for these students." 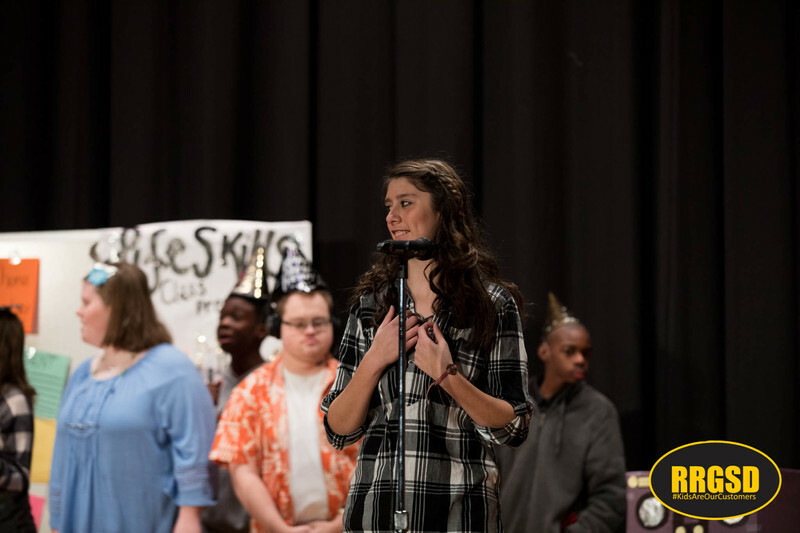 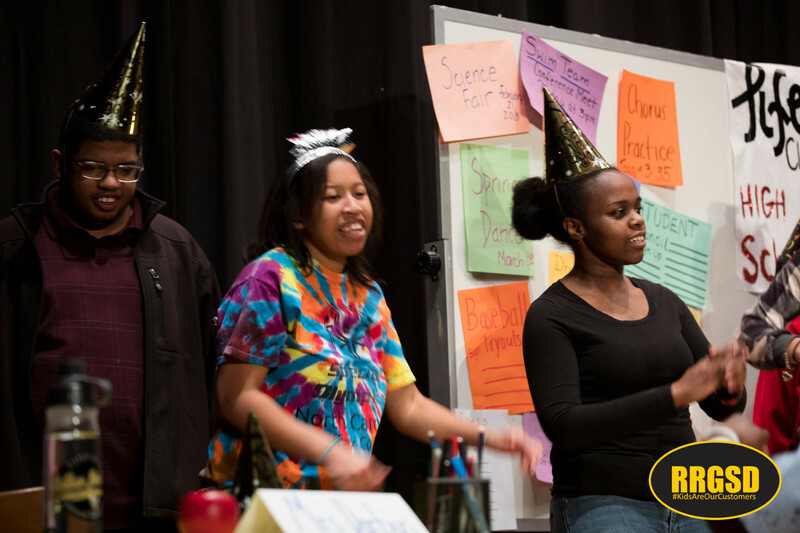 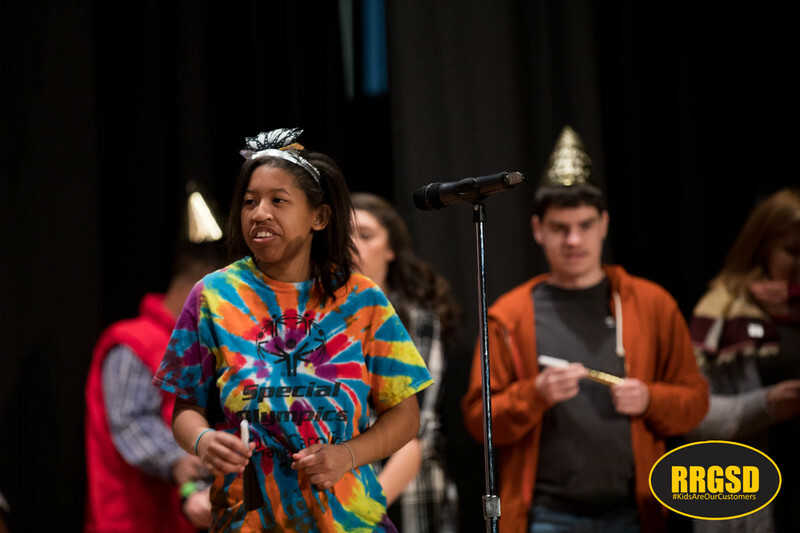 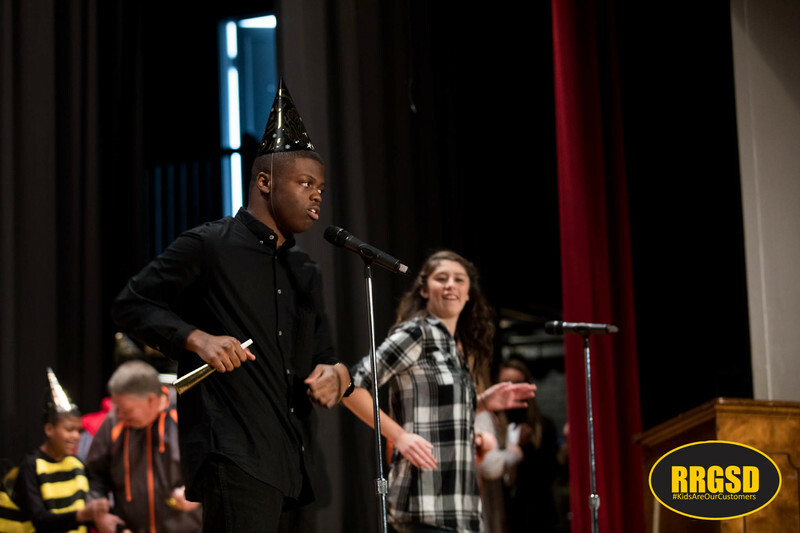 This year marked the third year the Life Skills class has presented a holiday play for the RRHS student body.